TPS Elektronik was founded in 2000 in Mönchengladbach. 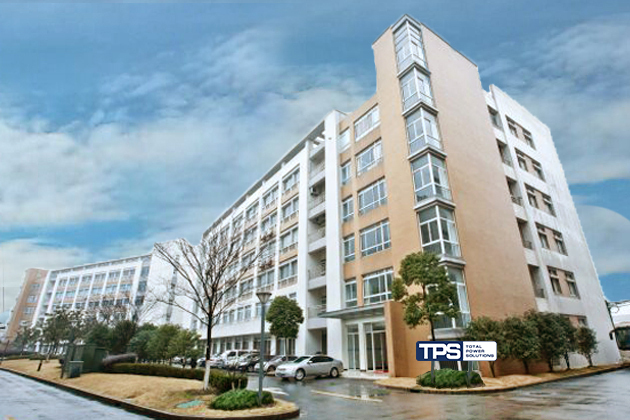 In addition to the headquarter in Germany, we established our production facility Shanghai TPS Power Electronic Co. Ltd in China. 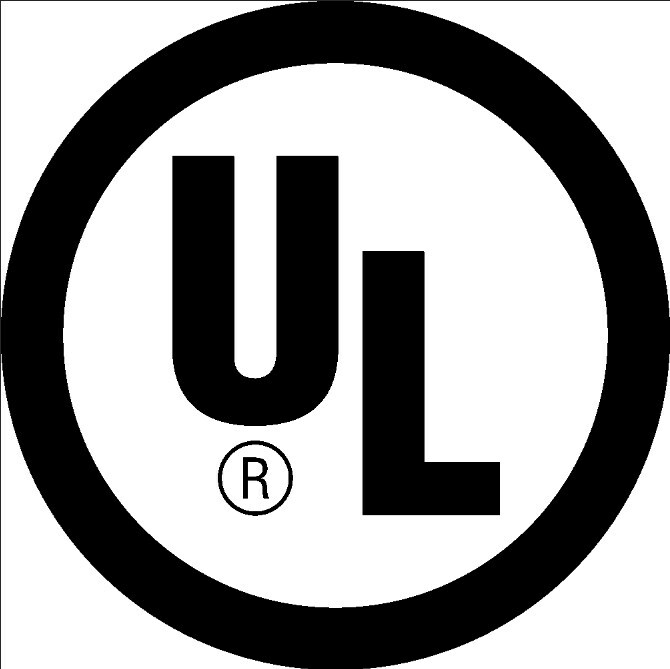 In-house RoHS compliant power supplies such as Switching power supplies, electronic loads, DC-UPS, battery chargers, DIN-Rail + ATX power supplies, desktop power supplies and open frame power supplies are produced and sold by TPS. 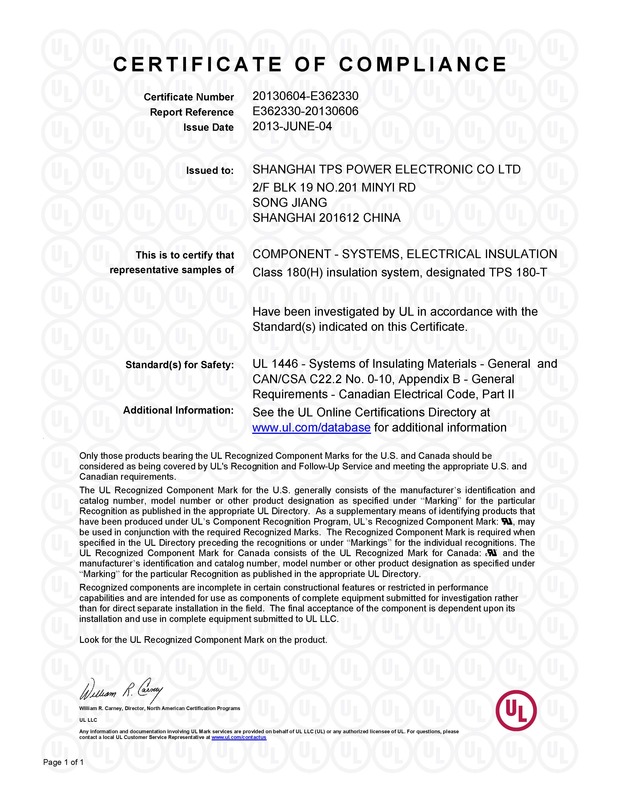 Thanks to the flexible manufacturing facility in Shanghai which is ISO9001:2008 certified by TUV, TPS can develop and produce standard power supplies but also individual customized power supplies and system solutions for your specific application. TPS offers not only a comprehensive support on finding the right product for your application, production and after-sale service, but also an on-site service for any problems or questions.